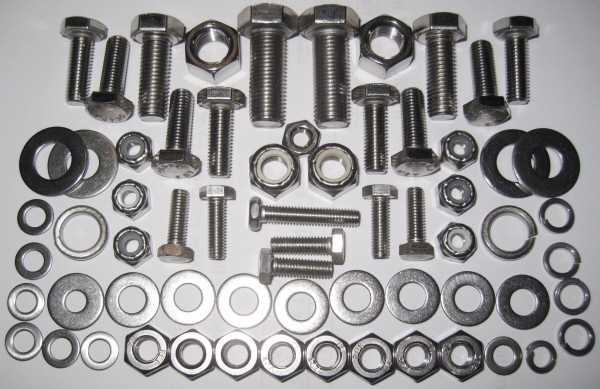 Contains all of the A2 Stainless threaded fasteners and washers required to fit. 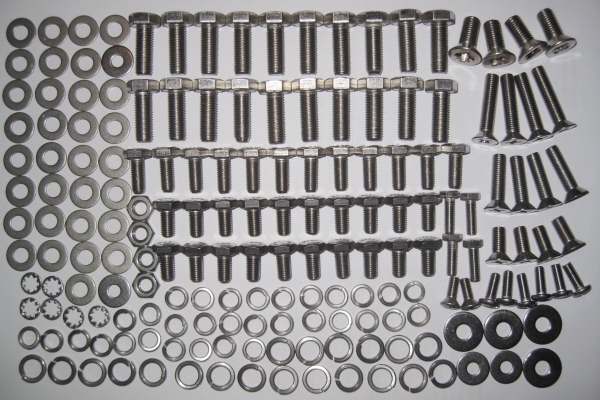 Grove Components' Radiator Fitting Kit contains all of the A2 Stainless threaded fasteners and washers required to fit the Radiator, Overflow bottle and brackets. 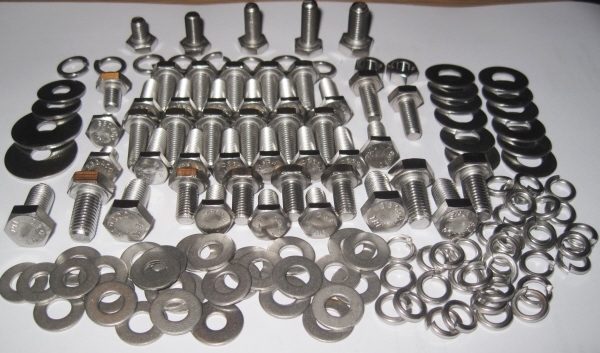 Grove Components' Bumper Fitting Kit contains all of the A2 Stainless threaded fasteners and washers required to fit. Does not include the screws, fixings for the rear support bars. 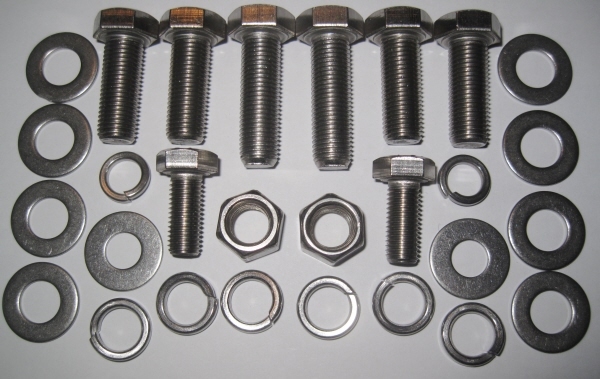 NOTE- the GT6 has a different set of bolts for front bumper, If you need a GT6 pack please contact us. 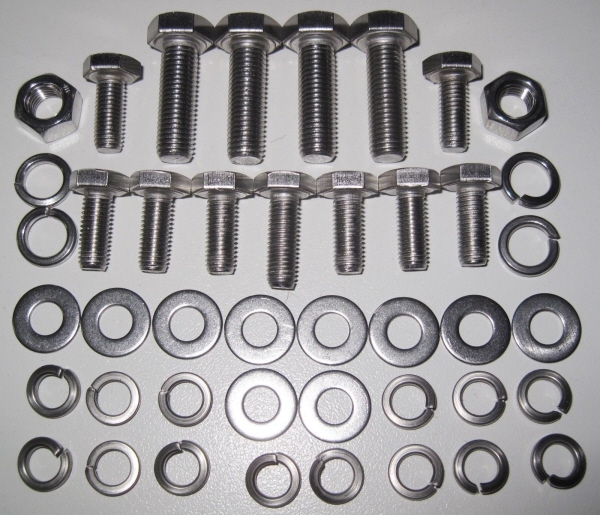 Grove Components' Boot Hinge Fitting Kit contains all of the A2 Stainless threaded fasteners and washers required to fit.